When Hugo was born, I was introduced to the wonderful brand Inch Blue. 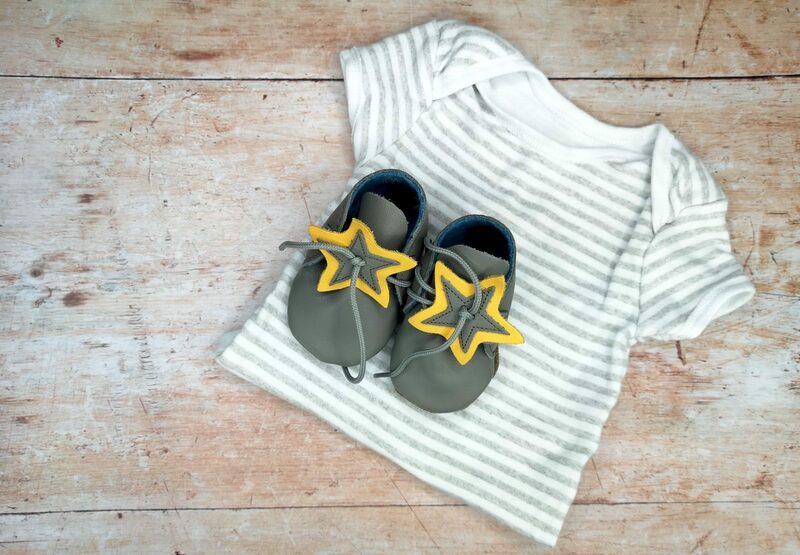 They make soft, natural leather handmade shoes in Britain that are perfect for growing baby feet and beyond. I have become quite obsessed with their collections their designs are cute to look at, but they are also designed with the child’s foot in mind first and foremost. Inch Blue shoes have been designed specifically for the delicate feet of babies and children. 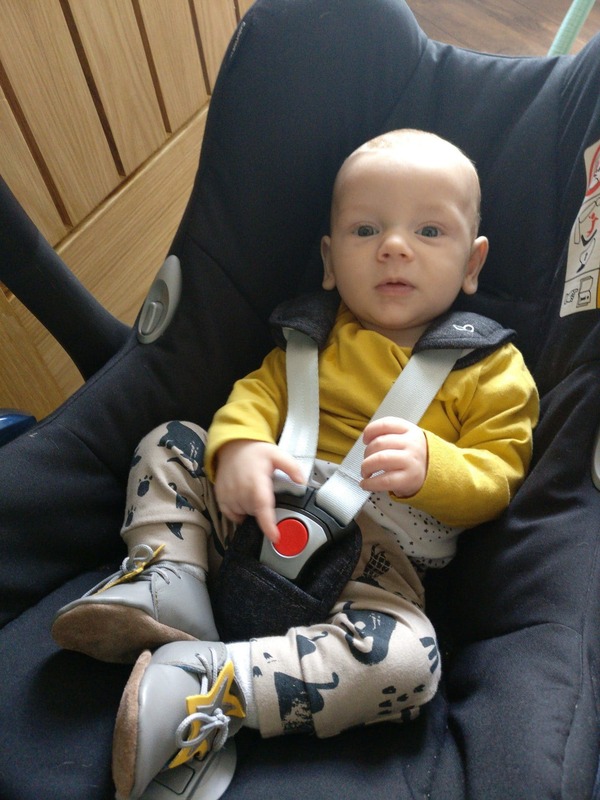 We all know how quickly our children seem to grow it’s important that we don’t use shoes that are restrictive or damaging to their precious little feet. Inch Blue shoes let little feet breathe and grow naturally without causing hindrance. Each pair of shoes is made using the softest natural leather and is thoroughly tested to ensure that it exceeds European and British standards. They are well made and cleverly designed giving parents peace of mind as well as looking fabulous. Hugo was kindly sent a pair of Inch Blue leather shoes from their Heirloom collection, and I am really impressed. They are of course handmade made with the soft, breathable leather just like the other Inch Blue shoes, but they have a special touch. Finished with a grey lace and lined with a contrasting 100% felt lining they have received many compliments when we have been out and about. Inch Blue have such an array of different styles many of which are unisex and perfect for pairing with a multitude of outfits. They must be comfy because Hugo adores wearing them and their cute designs have him mesmerised. 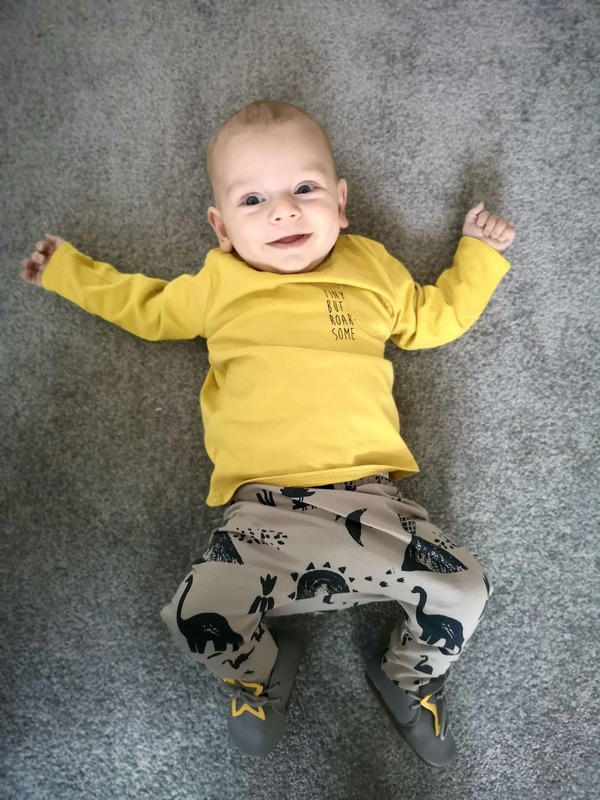 Hugo isn’t walking yet, but they are ideal for youngsters beginning to embark on their first steps as the suede sole is non slip making it ideal for tiled or wooden floors which can be extremely slippy. Inch Blue have such an array of different styles many of which are unisex and perfect for pairing with a multitude of outfits. They must be comfy because Hugo adores wearing them and their cute designs have him mesmerised. As a parent, I feel reassured that Hugo’s feet are looked after while in the shoes, and his comfort isn’t being compromised by fashion! The shoes are really easy to take care of and can be spot cleaned with a damp cloth if needed. The shoes are well made and good quality the only problem I have found is deciding which pair to buy next! Check out the full and extensive range of Inch Blue shoes on their website here.